Jaekim live in the ATX SAT NOV 7th! 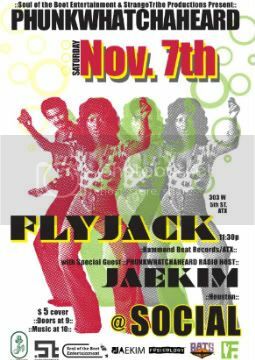 SAT NOV 7th~ before and after Austin cadillac funk explosion, FLYJACK! PHUNKWHATCHAHEARD LIVE IN THE ATX SAT NOV 7TH! 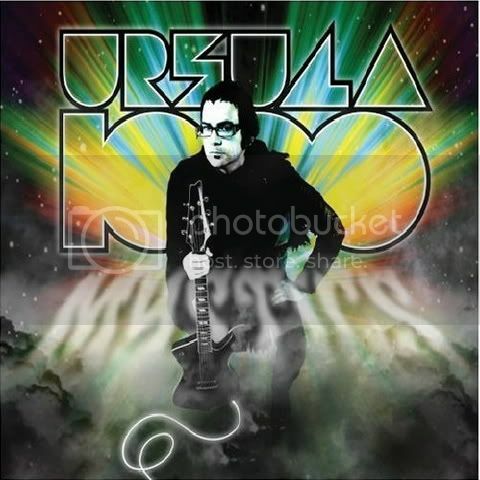 Thanks to Miguel with uLOVEi for putting together this interview of MARTIN PERNA on SAT OCT 3rd. Martin Perna Interview from uLOVEi on Vimeo. THANKS FOR THE KIND WORDS MARTIN! BEST OF TRAVELS ON THE ROAD! Thanks to Miguel with uLOVEi for putting together this interview of DJ Rich Medina night of SAT OCT 3rd. Missing ya already Lil Ricky! Rich Medina Interview from uLOVEi on Vimeo. Get familiar with this wonderful organization! NextAid is a Los Angeles based non-profit committed to developing and implementing innovative sustainable solutions to African AIDS orphans pandemic. Through grass-roots efforts, NextAid provides opportunities for concerned individuals to make a tangible difference in the lives of children halfway around the world. We need to support these foundations to improve the lives of the less fortunate! Check my homie's opening mix from the Rich Medina event during ACL in Austin! 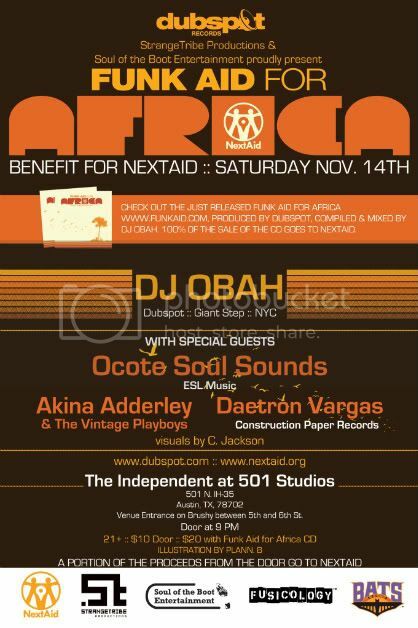 Dig into this compilation mixed by DJ OBaH (Brooklyn/Giant Step) with proceeds going to NextAid! 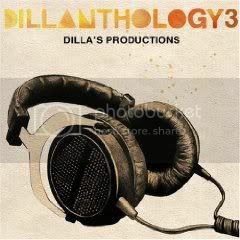 Click the blog title for website and info on getting this into your musical library! dubSpot, New York City’s one-of-a-kind electronic music production and DJ training institute, has undertaken its first nationwide philanthropic project with a series of charitable mix CDs. 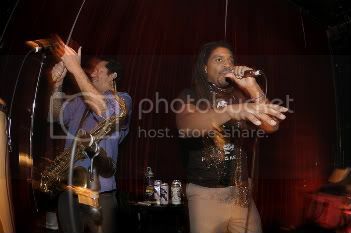 The first, Funk Aid for Africa, will benefit Los Angeles-based humanitarian organization, NextAid. 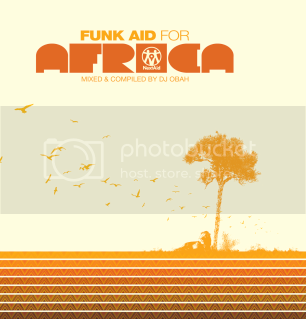 An inspired collage of funk, soul, and Latin tunes created by DJ OBaH, Funk Aid for Africa features songs by twenty different artists including Ticklah, Ursula Rucker, King Britt, Chico Mann, The Lions, & Ocote Soul Sounds. This series of dubSpot-produced benefit compilations will raise funds for various projects by harnessing the positive power of music. The goal for this compilation is to raise awareness and much needed funds for African children orphaned by the AIDS crisis. 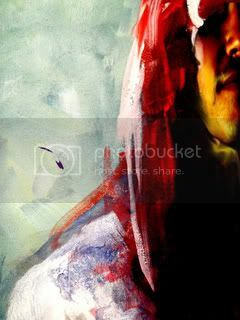 BFM Digital, Inc. is on board to digitally distribute the release globally. The nationwide release party is scheduled for May 7, 2009 at the Elbo Room in San Francisco (647 Valencia St., SF, CA 94110) featuring J Boogie, DJ OBaH, Happy Mayfield (live), and the Pleasuremaker Band. For more information on this release and the event, please visit www.funkaid.com. For more information on dubSpot, please visit www.dubspot.com. Dan Giove, the founder of dubSpot, has always believed that education is fundamentally steeped in the ethics of altruism and selflessness. Much of the musical community shares in this feeling; it’s just not about the individual. It is in this spirit that all of the musicians involved with the Funk Aid mix have generously donated their art and their time in deference to a greater cause. Most important, 100% of the proceeds from the sale of this compilation are going directly to charity. These funds will aid in the construction a ‘green’ environment, including a playground and nursery school, for the children of Youth with a Vision (YWAV), a South African organization that runs AIDS prevention programs in Dennilton, South Africa. These facilities are part of NextAid’s and YWAV’s 20 structure children’s village that will house 30 children orphaned by AIDS, an after-school center for hundreds of children living off site, and an economic hub for the surrounding community. The May 7th event will mark the first leg of an 8-city DubSpot tour. The ‘Ableton Live 8 U.S. Sessions Tour,’ is a series of weekend workshops designed to showcase the best of what dubSpot’s school has to offer. With multiple sections planned each day, these presentations will feature dubSpot instructors and nationally renowned artists alike. Each session will detail the essentials of musical production and performance, while using the most advanced production software available: Ableton Live 8. For a complete listing of the SF dubSpot/Ableton events taking place from May 7th – May 10th, please check out: www.dubspot.com/pages/abletontour.jsp. 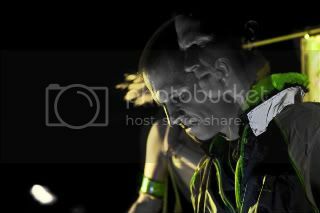 dubSpot is a world-class electronic music production & DJ institute in New York City. As one of the first Ableton Certified Training Centers in the world, dubSpot has become the premier music school for both aspiring & experienced producers & DJ’s. Most importantly, dubSpot is a growing community of musicians, visual artists, DJs, audio technology professionals, industry veteran producers, & enthusiasts of all genres who all have one thing in common: a love for music. NextAid is a Los Angeles-based non-profit organization committed to developing and implementing innovative solutions to the challenges facing African children. Their mission is to promote community-driven, environmentally sustainable, economically and socially empowering responses to the AIDS orphan pandemic by collaborating with individuals, businesses and nonprofits to produce creative, culturally-rich, awareness-raising projects and music events involving technology, the arts, public education projects, and volunteer opportunities. 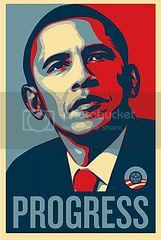 You know Barack writes his own speeches so enjoy! 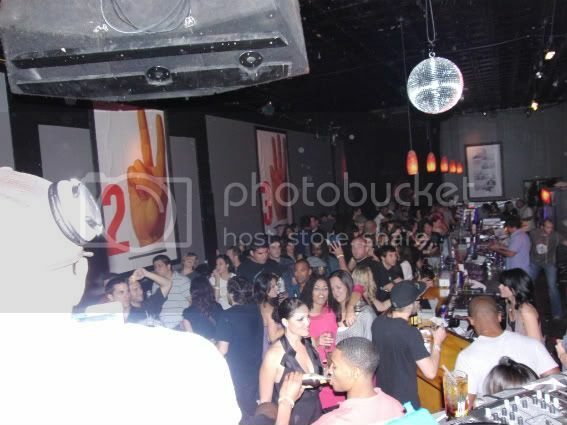 Thanks for enduring Rich Medina's set on last SAT night! Something special happened and hope everyone who was involved took that feeling from our event! Big ups to all the artists, club, sponsors, facebook and twitter heads, industry folks who sprinted after 2 to catch the tail end, and the good lord that positions us for these occassions! 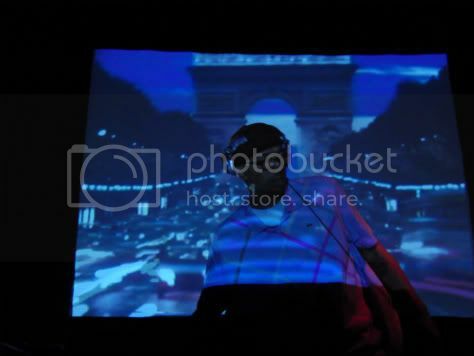 Send me your photobucket and flickr links if you captured any moments during this event! Soul of the Boot Entertainment and StrangeTribe Productions are proud to present DJ Rich Medina (Philly/NYC/JUMP N FUNK/APT/SANTOS) on Saturday October 3rd at Back Alley Social (Former Whiskey Bar) 303 W 5th Street Austin, TX. 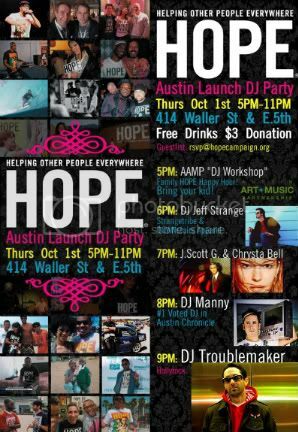 This will be Rich's first appearance in Austin and its going to be monumental! ACL After Party pumping till 3AM plus! Limited capacity! Enjoy this preview mix of Rich and Bobbito's "Connection" Album! Today is a very significant time my family's life. Four short years ago, Hurricane Katrina brought its destruction to the Gulf Coast and most personally to New Orleans. I can honestly say that the city of New Orleans harvested my self identity during my short 3 year resisdence. I was "born again" during my time in New Orleans, not in a religious way, but in a spiritual way! I found my spirit through the music and culture of the Crescent City. The people of New Orleans carry a pride that you cannot purchase, you cannot mock, you cannot deny! The city's energy is undeniable! I tingle as I type these words to share! Take minute to remember all our brothers and sisters lost in Hurricane Katrina. Its been along four years for the city of NOLA. Get back there a feel the resurrection of most musical city in the world. Let this video below open your hearts! 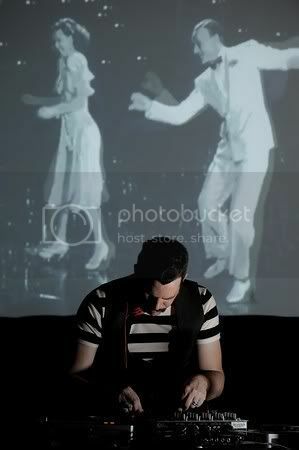 Soul of the Boot Entertainment represents my roots of southern Louisiana and my current life and culture in Austin TX! Figuratively and literally! 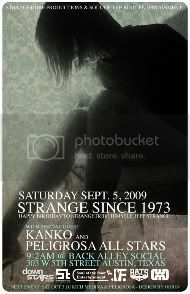 StrangeTribe Productions and Soul of the Boot Entertainment present: Strange Since 1973! Happy BDAY to StrangeTribe himself, Jeff Strange! A night of the tightest Latin grooves Austin has to offer! Come bless this new spot and get the low down on our ACL Afterparty being hosted at this venue, SAT OCT 3RD with DJ Rich Medina (Philly/NYC) with special guest Martin Perna (Ocote Soul Sounds/Antibalas) Peligrosa Allstars DJ's (ATX) & DJ Chorizo Funk (Bboy City)! FREE with Facebook RSVP (click headline) of $3 Door! 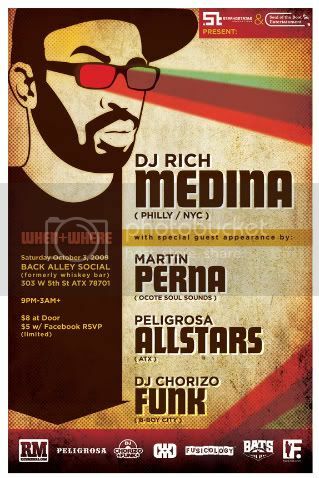 Martin Perna to appear with DJ Rich Medina SAT OCT 3RD! ACL Weekend! Back Alley Social Downtown Austin! 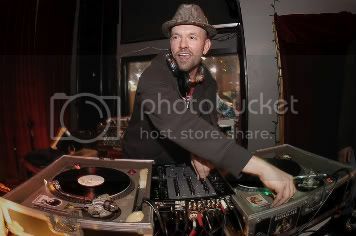 Dear friend and fellow Austinite, Martin Perna (Ocote Soul Sonds/Antibalas/ESL Music), will conduct a special collaboration with DJ Rich Medina (PHILLY/NYC/JUMPNFUNK) @ Back Alley Social on SAT OCT 3rd Downtown Austin! This will definitely be a memorable event in an intimate setting with limited capacity! 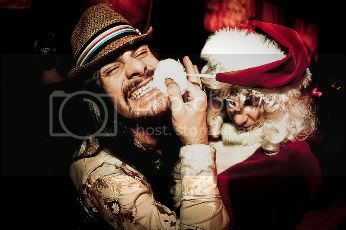 DJ Chorizo Funk (ATX) and Peligrosa DJ's (ATX) to open up the night! Get ready for a hot night of funky hiphop, cumbia, afrobeat, live remixes and plenty of surprises from these extremely talented artists. The best part is we will be kicking this party late night! 3AM plus! Come support me (Soul of the Boot Entertainment) and Jeff Strange (StrangeTribe Productions) in our first of many joint ventures right here in Austin TX! Dj Chorizo Funk to open for DJ Rich Medina/Peligrosa SAT OCT 3rd at Back Alley Social! This is gonna be the joint during SAT night of Austin City Limits Festival! My boy, Eddie Campos AKA DJ Chorizo Funk is gonna set the tempo for the evening at Back Alley Social (Former Whiskey Bar) OCT 3rd! Gonna be a night of sweaty Latin funk with a twist of cumbia, NYC hiphop, second line brass AIGHT! Just what you need to leave your troubles behind for this night! Me and Jeff Strange are teaming up for our 1st show! Bringing some of the finest talent in Austin together and dropping DJ Rich Medina on the ATX for the 1st ever appearance! Limited capacity and lots of L-O-V-E! Going late night baby.....so if ya can't make it early or catching some of the other awesome shows during ACL....we understand, but the party dont stop at 2AM for us.....3AM plus! Flyer, show details, sponsors and GUEST appearances to be announced soon! Peligrosa Allstars added to the Bill! Peligrosa Allstars (ATX) have confirmed to play during the DJ Rich Medina show SAT Oct 3rd @ Back Alley Social Downtown Austin TX! 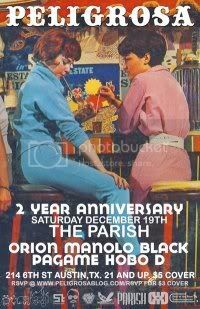 Orion, Manolo Black and Hobo D comprise what is Austin’s premiere Latin dance party, Peligrosa. An evening of sultry unpressured dancing, unglamorous drinking and that ever so dangerously fierce young woman, whose methodologically carnivorous mannerisms beckon the Latin flavor. For more than a year strong Peligrosa has spread the message of Cumbia, Salsa, Merengue, Reggaeton, Boogaloo and a lot more to an unsuspecting Austin market. Its gonna be a late night 3AM plus! Flyer, guest appearances, and show details soon! Since forming in 2008, Bad Chad and The Good Girls, a crunk pop trio based in southern Louisiana, have merged 808 bass, playful lyrics, and electronic production into an inventive frenzy of dance tracks! Their uncompromising and intense delivery contains innovative elements and fuses different genres. 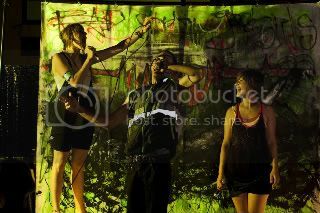 The trio create an atmosphere reminiscent of an avant garde art project blended with punk rock energy and southern swang. Their piercing vocals, loud colors, raw bass, and ninja like dance moves encourage the crowd to chant the memorable hooks and engage the experience. 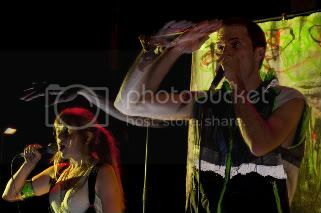 Check this amazing pics from the last show at One Eyed Jacks in New Orleans, LA with Club of Sons and Kid Midi! OCOTE SOUL SOUNDS (ESL RECORDS) CONFIRMED TO PERFORM WITH DJ RICH MEDINA! JUST CONFIRMED! 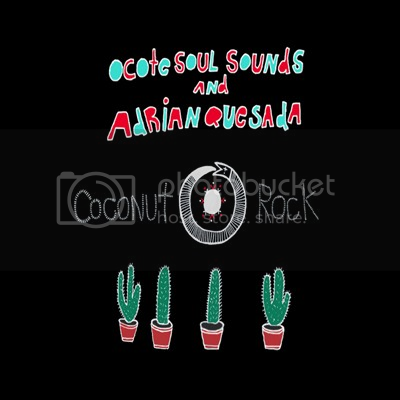 OCOTE SOUL SOUNDS (ESL RECORDS) MARTIN PERNA (ANTIBALAS) & ADRIAN QUESADA (GRUPO FANTASMA/BROWNOUT) WILL SUPPORT DJ RICH MEDINA ON SATURDAY OCT 3RD IN AUSTIN TX! MARTIN AND RICH GO WAY BACK SO EXPECT SOME UNANNOUNCED SURPRISES DURING THE NIGHT! DIVE INTO THE WORLD OF OCOTE SOULD SOUNDS! NEW ALBUM "COCONUT ROCK" OUT ON ESL RECORDS. TELL YOUR AMIGOS ABOUT THIS BLOG! This will be Rich's first appearance in Austin and its going to be monumental! Soul of the Boot Entertainment & Strangetribe Productions! Me and my homie, Jeff Strange (Downstairs Apparel, Strangetribe Productions and LOCAL DJ) are joining forces to create a multifaced entertainment company consisting of artist management, booking, promotions, event coordination and hospitality, and all around music hustle! 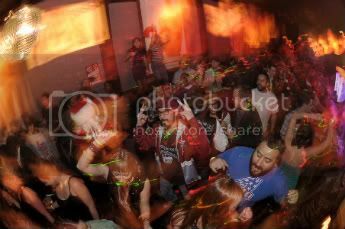 We plan to bring in underground acts from the globe and help them break into the diverse scene on Austin. At the same time, giving our selected clients the opportunity to perform, collaborate and network with these artists. I will keep you posted on the happenings with this venture! PS We are bringing in one of the finest DJ's in the NE (with residence at Santos Play House and APT in NYC!) during ACL weekend 2009! Click on the headline for a sneak peak! Venue and final date TBA! 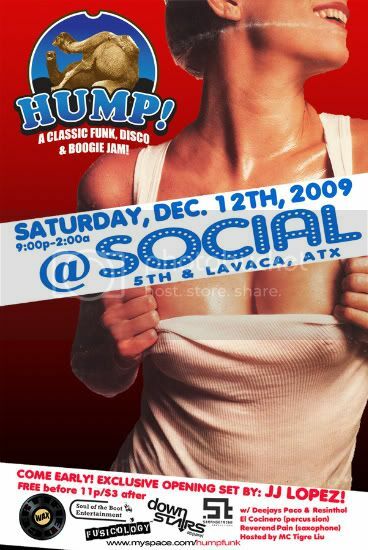 Eclectic, funky, gritty, down south, sweaty, dance party with world and underground grooves!